How can I change my email address on my account. 1. 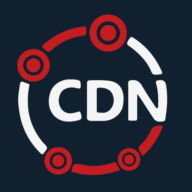 Log into your CDN.net portal. 2. Click on your email address at the top of the page. 3. From the drop down menu, select "Manage account." 4. Here you can change the name on the account, the email on the account, and there is an button linking you to where you can change or update your payment options.